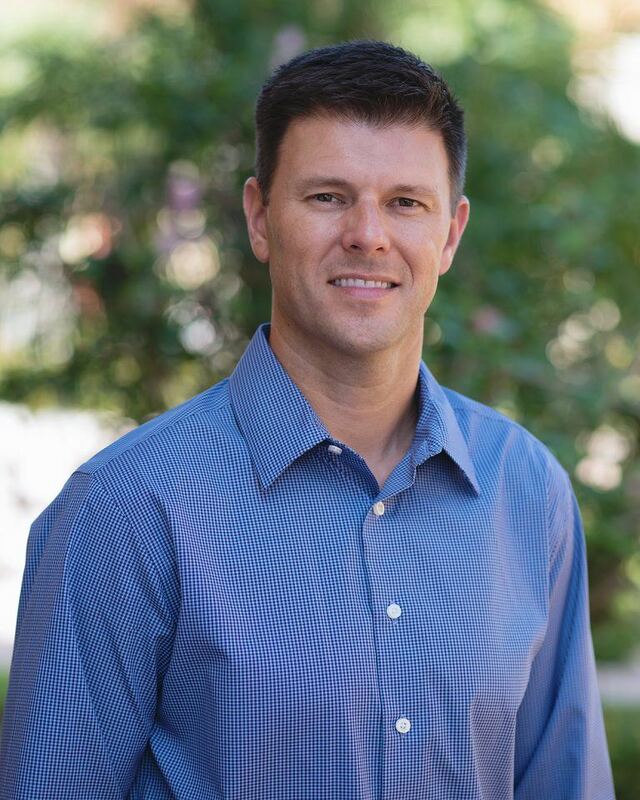 Scott founded Mortgage Warehouse in 2003. For the first 7 years, Mortgage Warehouse operated as a mortgage broker. In early 2010, Scott successfully transitioned the company from brokering loans to lending the money on nearly every loan originated by Mortgage Warehouse. In mid-2011, Mortgage Warehouse opened the Fort Myers, Florida office. Scott spends time between his Louisville office and the office in Fort Myers, where he now resides. Scott’s work experience began as a Civil Engineer in Louisville, KY. In 1999, he made a career change to the mortgage industry. He was employed with AmeriLoan Mortgage Corporation where he was recognized as “Loan Originator of the Year” in 2000, “Manager of the Year” 2001 and 2002, and eventually became Vice President of the company in 2002. Realizing that this was the career he was meant for, Scott left AmeriLoan in early 2003 to start his own company, Mortgage Warehouse. Since inception, Mortgage Warehouse has consistently been ranked as one of the top mortgage companies among its peers and has been recognized 5 times by Business First publication as one of the Fastest Growing Privately Held Companies in Louisville (2009, 2010, 2013, 2014, 2017). With over 15 years of mortgage lending experience, Scott continues to lead the company to continued growth and success. Completing nearly 200 hours of mortgage licensing education, Scott has passed the National S.A.F.E. mortgage exam along with the state component exams in KY, IN, and FL and is a licensed loan originator in all three states as well. Scott earned his Bachelor of Science in Civil Engineering from the University of Evansville (Indiana).